Minutes after the news of the terrorist attack on Lahore, Pakistan, Facebook activated its Safety Check tool, but this time, it had an unexpected glitch. Users who weren’t even remotely in the vicinity of the catastrophe were sent messages asking them if they were safe. At least 69 people were killed and hundreds more injured in a suicide bombing on Sunday. After the blasts, Facebook users living as far as New York, Ontario, Brussels, Romania, and Hong Kong were notified of the tragedy and were asked to mark themselves as ‘safe’ if they were alright. Some users reported that the notification was also kind of chill-inducing since it simply asked users “Are you affected by the explosion?” without giving any more details about the location of the said explosion. Facebook reported it still doesn’t know for sure what is the source of the glitch and is now looking into determining the reason it happened. Investigating the bug’s origin is monumental if the tool should still be efficient in the future. 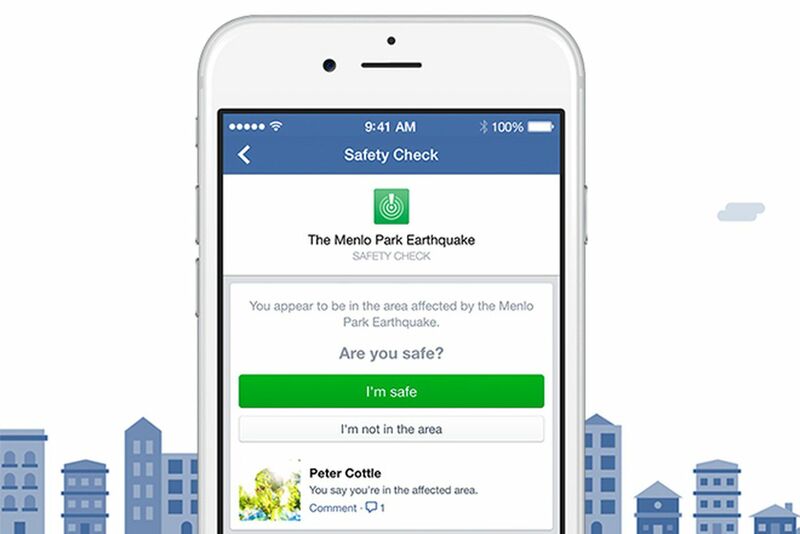 Facebook first launched Safety Check in 2014 as a location-based service that would help people connect after natural disasters. Upon the release, Mark Zuckerberg explained the inspiration for the tool was the Fukushima tsunami and nuclear disaster in Japan in 2011. However, even though the original intent was to activate Safety Check only for natural disasters, Facebook then changed its policy last year after it used the check for the November 13th terror attacks in Paris. Some people weren’t happy with Zuckerberg’s choice to activating the tool for Paris, but not for the bombings that were set off in Beirut, the capital of Lebanon, just a day earlier. Sunday’s explosions in Lahore’s Gulshan e-Iqbal Park were reportedly caused by Jamaat ul-Ahrar, a militant of the Pakistani Taliban, who seems to have claimed responsibility. People around the world are becoming increasingly worried about the new trend that appears to be setting in. Facebook had to activate Safety Check twice in just one week – first time for the suicide bombing in Brussels – and four times over the course of a month.